what are we ? we are what we experience. And some more. I bring together here, collective experiences from different parts of life.. 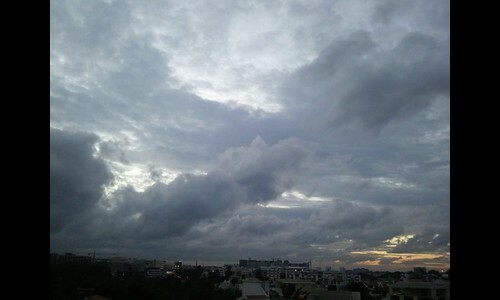 Angry monsoon clouds over bangalore...., originally uploaded by s_raghu20. 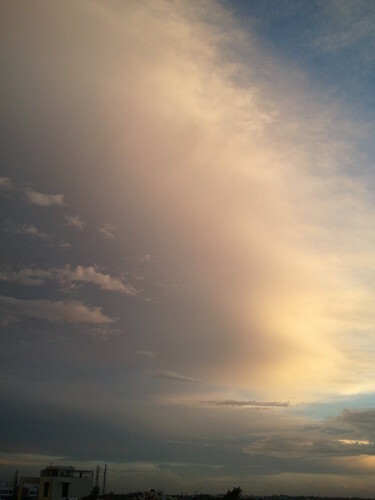 Dusk..., originally uploaded by s_raghu20. 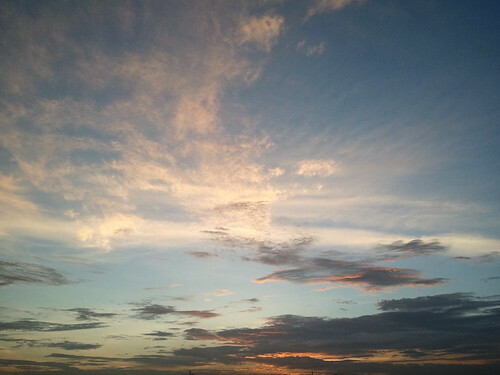 Sunset in blr, originally uploaded by s_raghu20. Filled with water..., originally uploaded by s_raghu20. 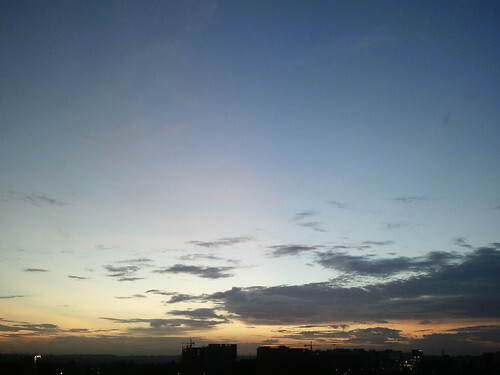 Sunset in blr...., originally uploaded by s_raghu20.